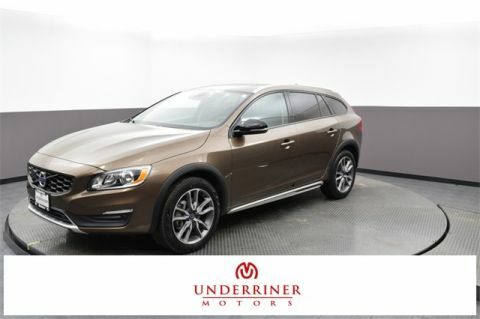 At Underriner Volvo, we’re committed to offering some of the best prices this side of Billings, MT—and that means bringing you great savings opportunities on our already affordable used cars. Browse our selection of pre-owned vehicle specials below, then complete your online financing application to get started! 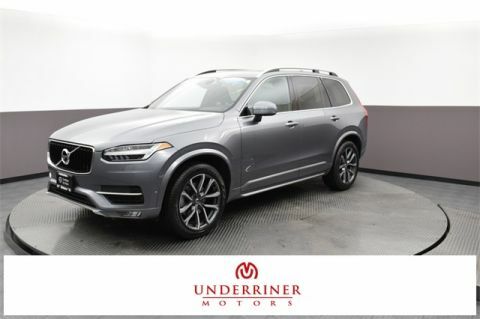 Why Buy Used from Underriner Volvo? Whether you live in Bozeman, MT, or further away in Sheridan, WY, you’re welcome to check out our pre-owned vehicle specials in person! Our showroom and service center are open Monday through Friday. Schedule a test drive today!